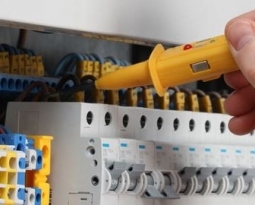 The biggest tip we can suggest around hiring an emergency electrician in Sydney is always, ALWAYS check and confirm their trading License number, ABN and other details, this includes anyone else who comes out with the main electrician onto the job site. Australia has strict laws and regulations for electrical work. 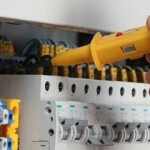 Anyone who is to carry out any electrical work needs to be registered, licensed and insured. Unqualified electricians can create major hazards for your home or business by incorrectly wiring wires, & not following standard protocol. If you are a person who is willing to take the risk to hire an unlicensed electrician, take note. Most of the money you save can end up costing you a lot more in the end. Dodgy electrical work can lead to major faults and which in some cases the job needs to be completely redone. Their work can also lead to creating further hazards like fire from improper wiring. Your home insurance can also decline to pay you out in an event of a fire if they come to a conclusion that the electrical work was done unprofessionally which caused the fire. If you are in a scenario where you require an emergency electrician, call us today!